We devoted ourselves in providing our customers the on-time delivery, superior quality and the most reasonable price SKF 241/560 ECK30J/W33 bearings. 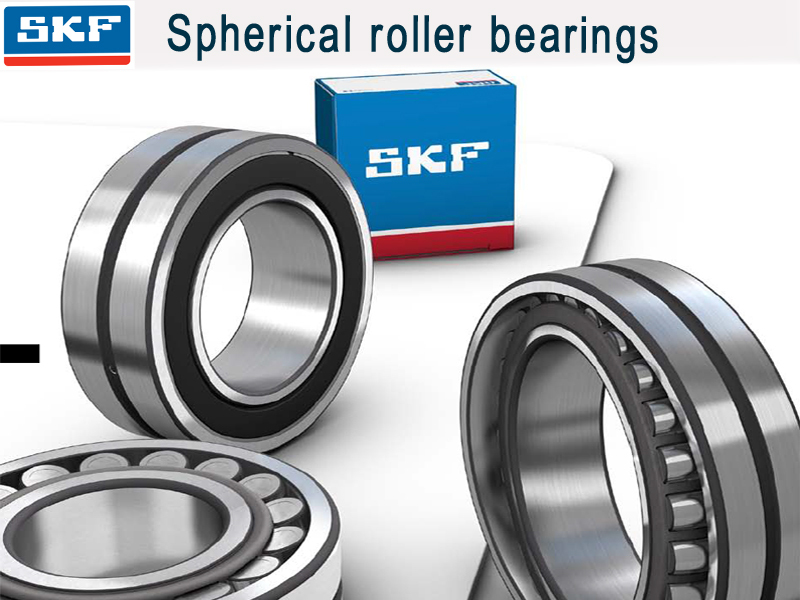 SKF bearings group has long been a pioneer technical bearings producer in the world since 1907, a leader in bearing science and production. Its headquarter locates at Goteborg, Sweden, and its major products includes bearing and bearing units, sealing element, mechatronics, services and lubrication system. 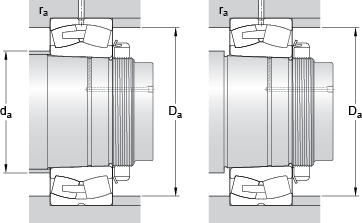 ACES BEARING LIMITED globally cooperates with SKF in bearing selling. Its strict control in every production link ensures the originality of its products and prevents the customers from unnecessary loss. Those items showed on the website are only part of our products. More demands could be available on request. We are serving you since 1907 and have years of experience in bringing some new technologies every time whether it is related to bearings, lubrications or some other platforms.SKF 241/560 ECK30J/W33 Spherical roller bearings installed spherical roller between the outer ring raceway and inner ring raceway.And this kind bearings are capable for radial load and axial load.They only need minimized maintenance requirement.The tapered hole has the 2 tapers,1:12 K and 1:30 K30.The spherical roller bearings can be used in many application such as paper making,port machine,rolling mill,general machine etc. 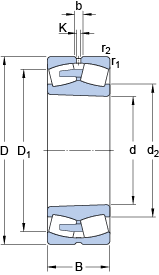 ACES Bearings Limited welcomes any consultation on the availability, pricing and technical details of SKF 241/560 ECK30J/W33 bearings Our trustworthy branded suppliers possess large warehouses, huge inventory and most of the bearings varieties. Meanwhile, it has devoted itself in providing our customers the on-time delivery, superior quality and the most reasonable price for SKF 241/560 ECK30J/W33 bearings.